Japanese is in demand in Liverpool, with several global organisations operating in the city. Most of them are taking advantage of Liverpool’s extensive maritime infrastructure, with the Japanese shipping company NYK doubling its base in the Port of Liverpool. Other global ship operators could take advantage of the Port of Liverpool’s plans to build a new container terminal capable of handling ships carrying 13,500 containers. There also are opportunities for Japanese-speaking employees in the video game industry with the Sony-owned Evolution Studio based in the Liverpool area. In addition to these economic ties, Liverpool and Minamitane, Japan, are sister cities. 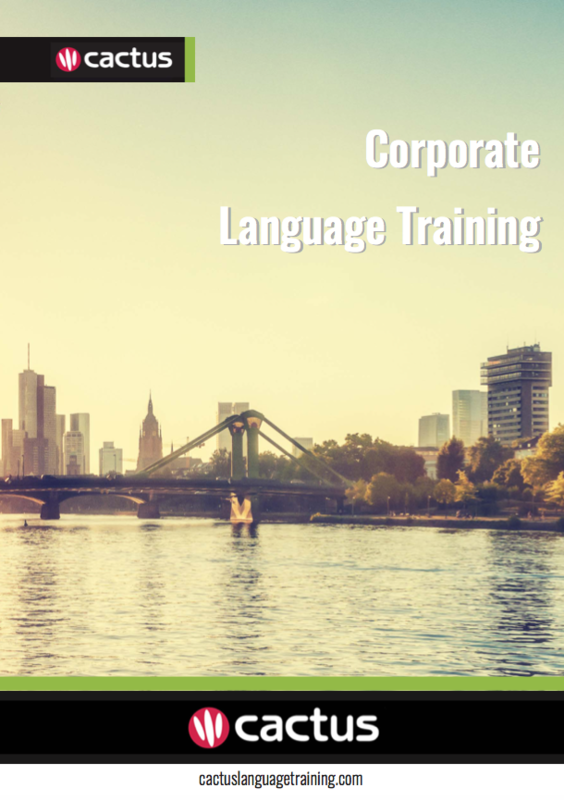 Cactus delivers Japanese training throughout Liverpool and the surrounding area which includes but is not limited to Birkenhead, Bootle, Runcorn, and St Helens.